Visit the page on your site with the CSS issue, and add ?nocache to the URL, e.g example.com/about?nocache. 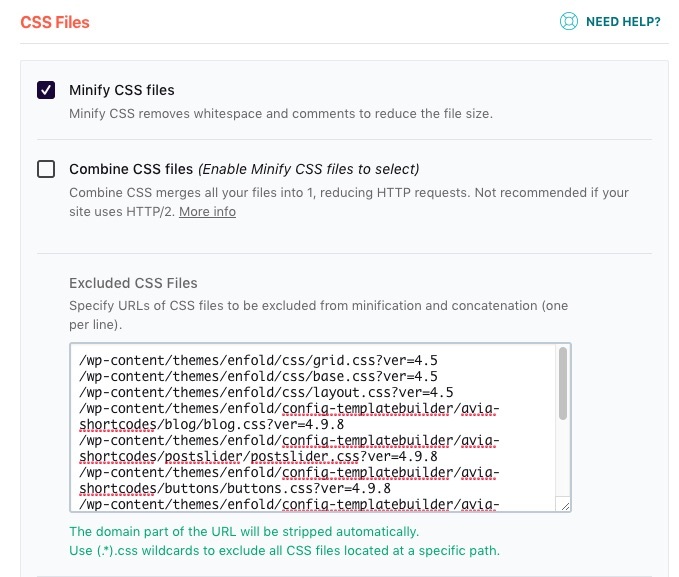 This bypasses WP Rocket, so that you can find the original URLs (unmodified by WP Rocket) of all CSS files. 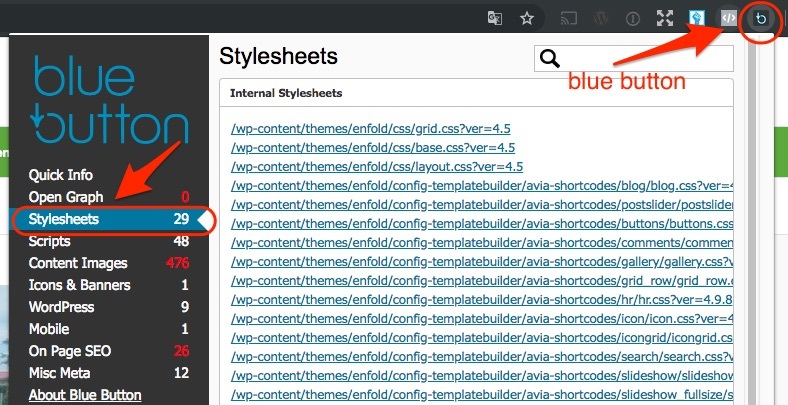 This gives you a list of all CSS files loaded on that page. Save the settings and check your site, in a logged-out or incognito window. It should now be displaying correctly. Now remove each file from the list, one-at-a-time. After each removal, save the settings and check your site. Repeat this until the website is broken again. When the website breaks, replace the last removed file back into the list and move onto the next file. Note: this method can also be used for issues with JS Minify/Combine (by choosing Scripts in Blue Button), but the method described here is faster.